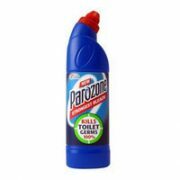 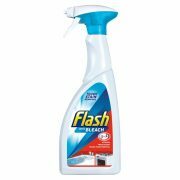 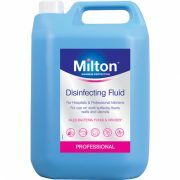 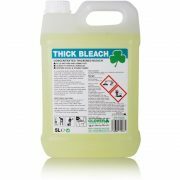 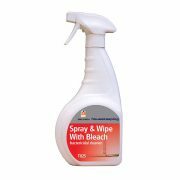 We supply and stock a wide range of popular cleaning products, we offer a large range of bleach products to suit all jobs in the commercial and home sectors. 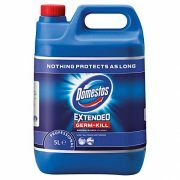 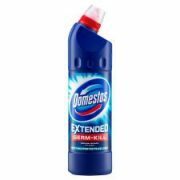 We offer a range of sizes such as the Domestos 750 ml to the 5Ltr Clover thick bleach perfect for industrial use. 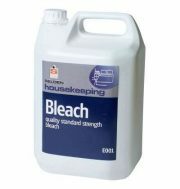 We also can sell as singles or in case quantity.